Wedding parties are known as the most auspicious and fun filling events compared to other occasions. Hosts are always very careful to elevate the charm to a new level of these parties. Therefore, they don’t hesitate to spend some extra dollars for it. 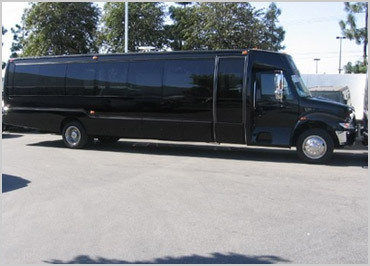 When time comes to transportation of guests, a small bus will be better suited for the wedding party rather than limo. It works well with larger sized parties so you have room to move around. Additionally, wedding bus hire tends to give everyone the very best view. As you are the host of the wedding, you may think to have to stick with the limo because this is the conventional way of transporting. However, you should think something different for the wedding day by adding some creative and unique things to the party. 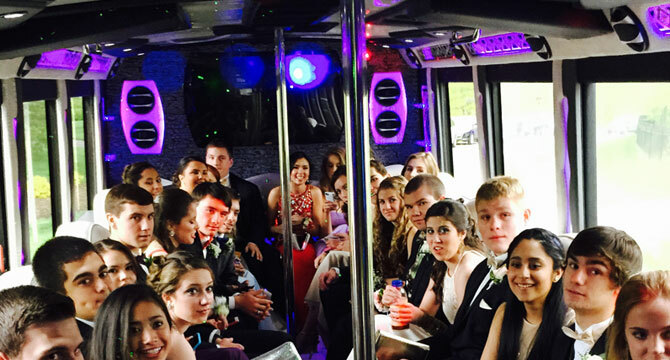 Emphasize on comfort, fun and overall cost when you check out to hire wedding party bus in NJ & NYC. 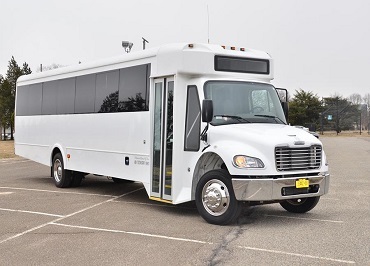 You’ll be surprised with the features and the money you have saved with these buses. 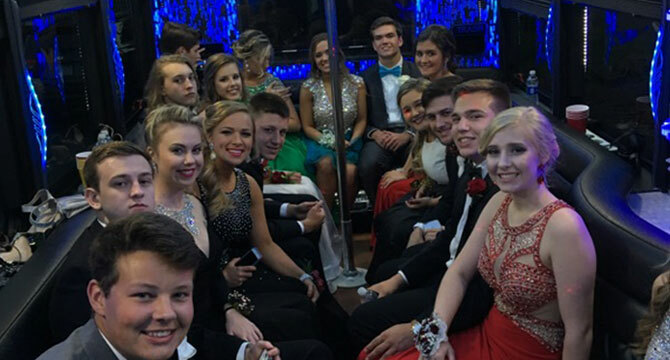 Party busses are an amazing option to choose. Some of the vintage cars are great idea but they can’t accommodate large number of guests. 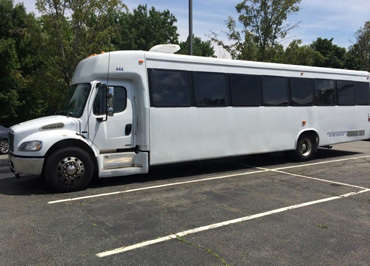 While you opt for the party busses, you can get more people involved and that really helps to create a fresh and wonderful vibe for your event. That means, the excitement is buzzing around by which the guests will be recharged. 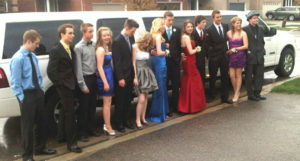 Your wedding party is more likely to cut loose with wedding bus hire than limo too. The mindset with a limo tends to be more upscale and professional compare to sending a mere message about fun and a good time. You can easily encourage everyone to have more fun just based on the mode of transportation available to them. When you opt wedding buses, there is nothing to worry about on driving and enjoying the company on the same time. It is true that, alcohol is common offered at wedding receptions. You want them to have as much as fun they can but you also want them to be responsible. Arranging party bus for your guests will be truly blessed because, they don’t have to drive that and in this way, they can easily enjoy their drinks. Guests are the prime concern for the host. Therefore, there are special arrangements made to make their attendance enjoyable. 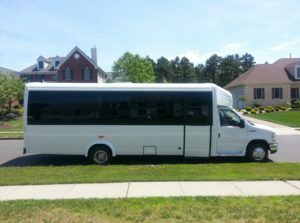 As a host, you can easily extend this enjoyment by hiring wedding bus. 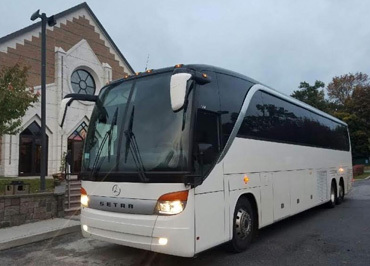 If the venue of your wedding is far from their staying location, these wonderful buses will make an exciting journey for them. They will really appreciate being able to park at a central location and then taken to the venue. 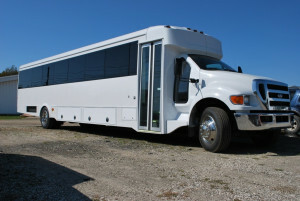 When you have this type of setup, you need to take proper decisions in order to hire proper wedding party bus. If the number is large, you have to arrange more than one bus in order to make the journey comfortable. 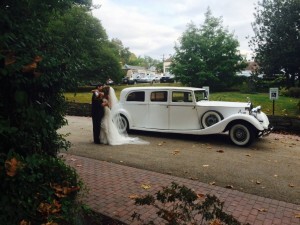 Pricing is different according to arrangement of wedding party limo in NJ & NYC. Most of the bus service provider will as per seat and some others charge for the distance. It will be best for you to choose the right service provider who can meet your requirements. We at US Bargain Limo, make you sure that, your wedding party and guests will experience highest degree of enjoyment during the journey to your venue. 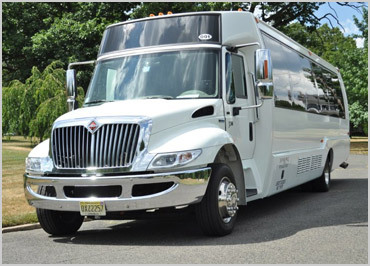 We have a fleet of wedding party buses and we do mainly operate them in New Jersey and New York City. 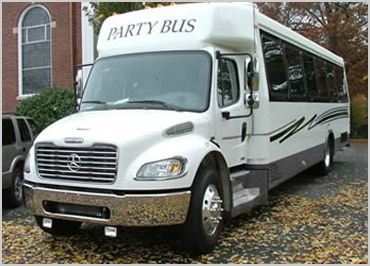 If you want for a special treatment to your guests, hiring our party buses will be best to choose.